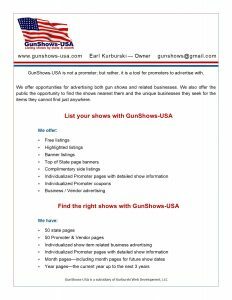 GunShows-USA is not a promoter and does not rent out tables | Vendors, please contact promoters for table information | All Shows Listed On This Website Are Gun & Knife Shows Unless Otherwise Noted | Gun Purchasing & Sales laws vary from state to state. 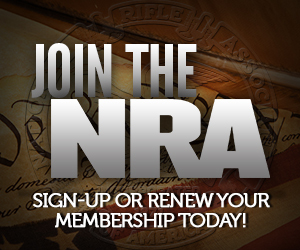 GunShows-USA is not a legal adviser - for questions concerning gun purchases and sales, please see the state gun laws link on each state page or contact the professionals in your area concerning local gun laws. Please use Submission Form link for listing your shows with us. Please use Email for all other correspondence. Please do not use this form to submit show listings. Gun Sales laws vary from state to state, GunShows-USA is not a legal adviser. For questions concerning gun purchases and sales, please contact professionals in your area concerning local gun laws.